When I do something stupid in my personal or professional life, I usually joke about it by saying, “Well, I guess I’m not going to be Mother/Wife/Professor/Employee of the Year this year.” Only this year – I am! I just got back from Orlando, where the Professional Convention Management Association (PCMA) was kind and generous enough to name me “2013 Educator of the Year.” Complete with recognition at a big luncheon and a lovely award that I will proudly display in my office at the university (and reference on my faculty annual report, of course). There’s something both humbling and gratifying about being recognized by my peers for something I love to do. PCMA’s definition of “Educator” extends beyond those who “formally” teach in a university setting and includes those who provide education to industry professionals. As time permits, I do both (I am considering cloning myself so I can do all the things I want to do all the time). So I am doubly-grateful for this award for the recognition of the work I do with the next generation of meeting professionals and with novice to seasoned meeting professionals. 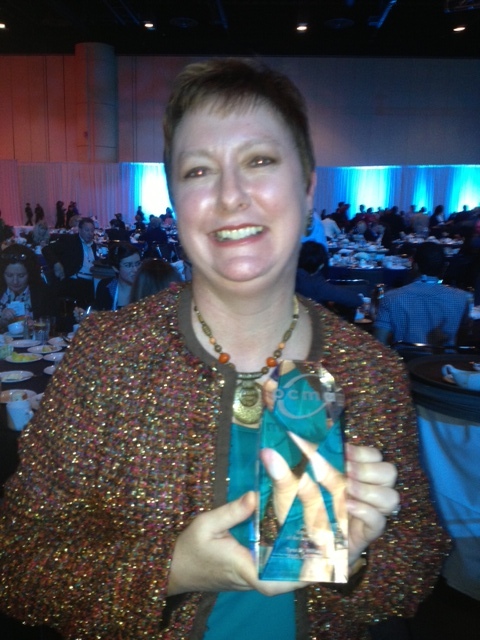 What is even more gratifying is that this is the second award that PCMA has given me. 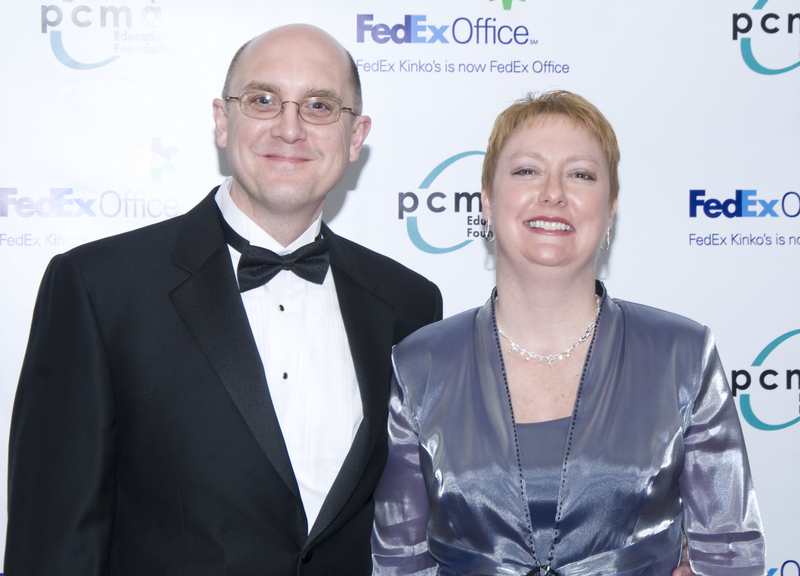 In 2009, the PCMA Education Foundation named me the Educator Honoree at the Dinner for Professional Achievement, a big, swanky black-tie affair (intended to raise money for the Foundation but otherwise much like the Academy Awards for meeting professionals). I’d like to thank the Academy (PCMA committee), my sweet husband for putting up with my special brand of crazy, my 3 year old son for accepting Mommy’s “trips” out of town as commonplace, my students for letting me share in the classroom what I think is important for them to know, and the meetings industry as a whole for letting me be a part of it. My heartiest “congrats” on your award! You deserve to get a lifetime award for your work.